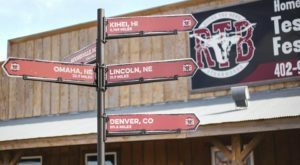 Nebraska itself has only been a state for just over 150 years, but eons of history took place right here before our ancestors ever staked their claims. 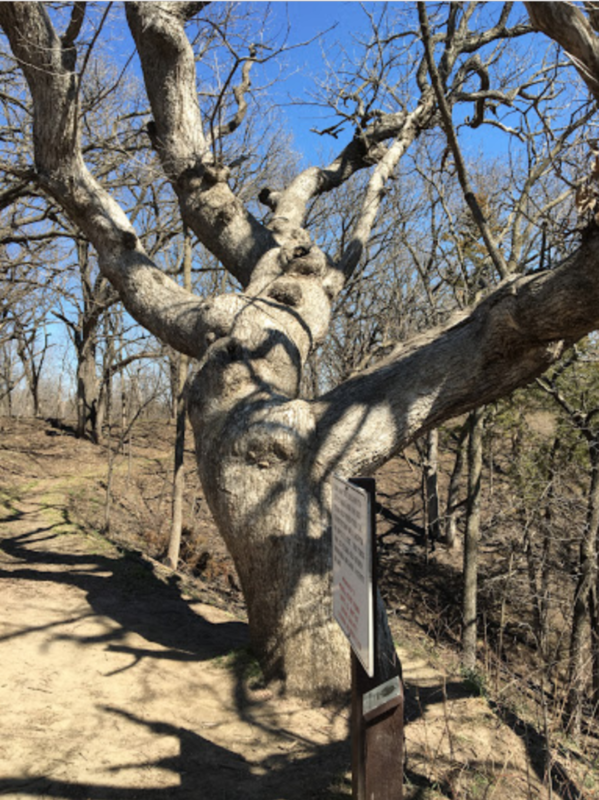 This magnificent old tree in what is now Ponca State Park is one of the oldest in Nebraska, and it has seen 375 years of history unfolding before it. 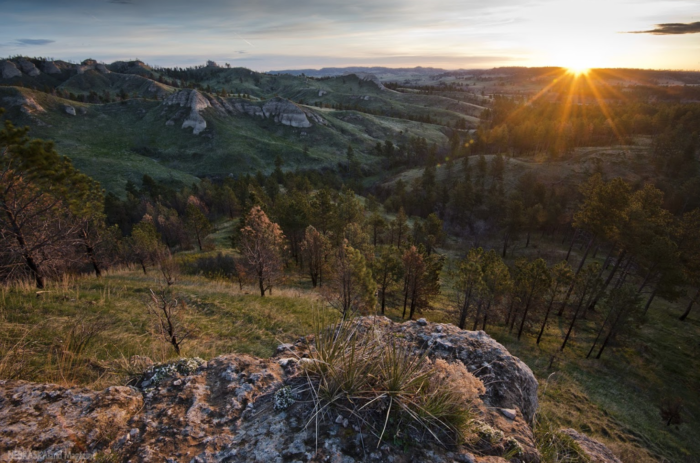 Ponca State Park in northeastern Nebraska is one of the state's most beloved parks. It overflows with natural beauty and a serenity that's hard to find these days. Long before Nebraska became a state, the Lewis and Clark expedition passed through here and noted the exceptional beauty of the area nestled right up against the Missouri River. While many things have changed since then, that remarkable natural beauty has not. 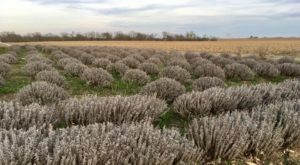 A donated 200-acre parcel of land was designated Nebraska's second state park in 1935. Since then, the park has grown and evolved into one of the most popular nature destinations in the state. 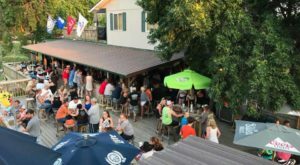 Whether you're a Ponca SP regular or you've never visited this corner of Nebraska before, this is an ideal place to spend a day - or, even better, a whole weekend or even a week. 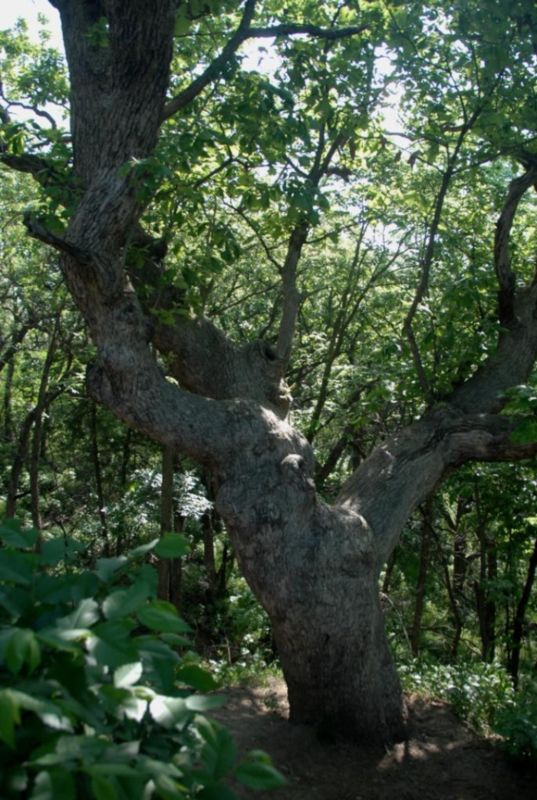 Near the middle of the park, you'll come across one of the oldest trees in the state. This inconspicuous bur oak tree is said to date all the way back to 1644, making it (as of the date of publication) some 375 years old. 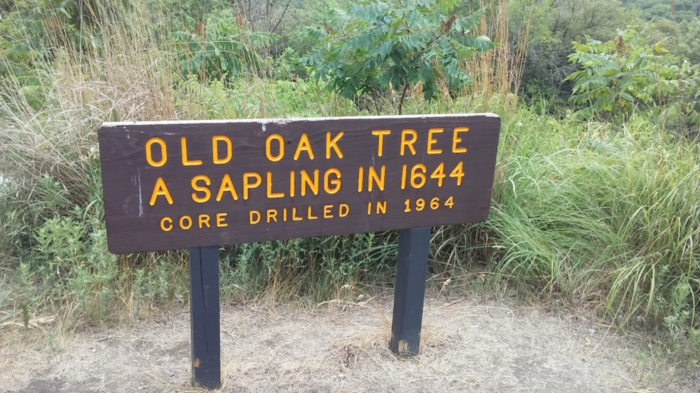 A sign next to the tree reads, "This oak tree began its life in 1644 and was 143 years old when the U.S. Constitution was signed on Sept. 17, 1787. 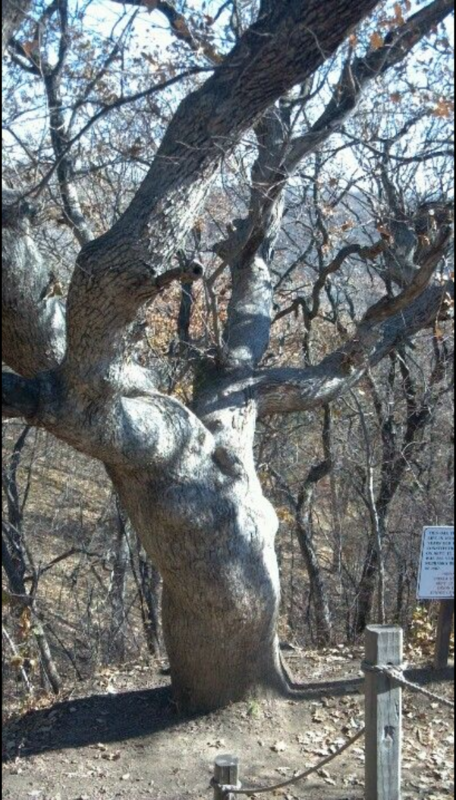 The tree was 223 years old when Nebraska became a state in 1867." Although the tree is impressive in its height and reach, it is a lot smaller than most people expect. 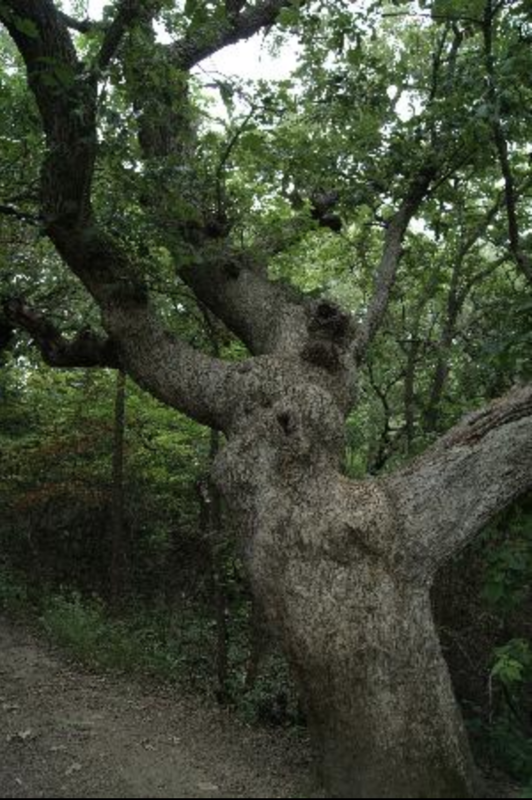 Its trunk is a mere 9.8 feet in circumference, while other bur oaks in Nebraska are up to twice as large. Why is that? The tree's size likely has to do with slow, steady growth. The ancient oak hasn't wasted resources on quick spurts of growth, instead going in for the long haul and using its resources carefully. 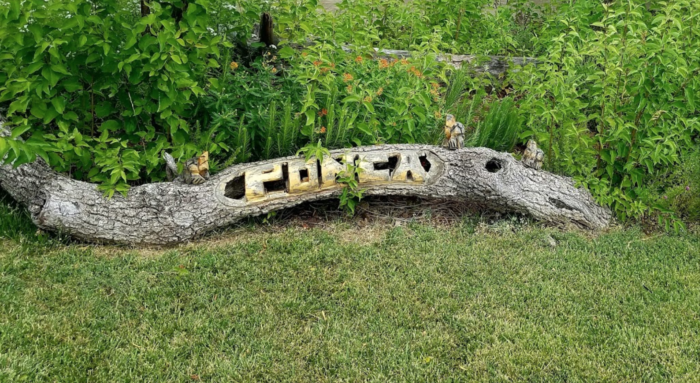 When it was core dated in 1964, growth rings indicated that it was a sapling in 1644; that's some serious staying power! You can walk right up to the tree today; some people even climb on it. Personally, this writer prefers to just place an appreciative hand on the smooth bark. It's amazing to think of just how long this majestic tree has reached skyward. 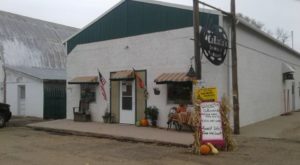 It was born in the same year as William Penn, the man who founded Pennsylvania Colony, and was already 160 years old when Lewis and Clark passed through. 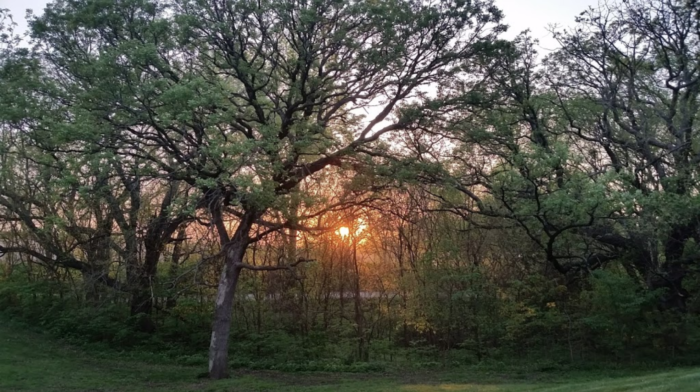 The old oak tree is one of the lesser-known attractions on the huge Ponca State Park grounds, but one that is definitely worth seeking out. 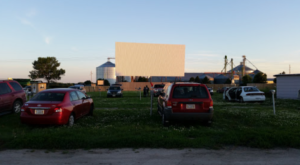 It's not often that you can touch such an ancient piece of Nebraska history! 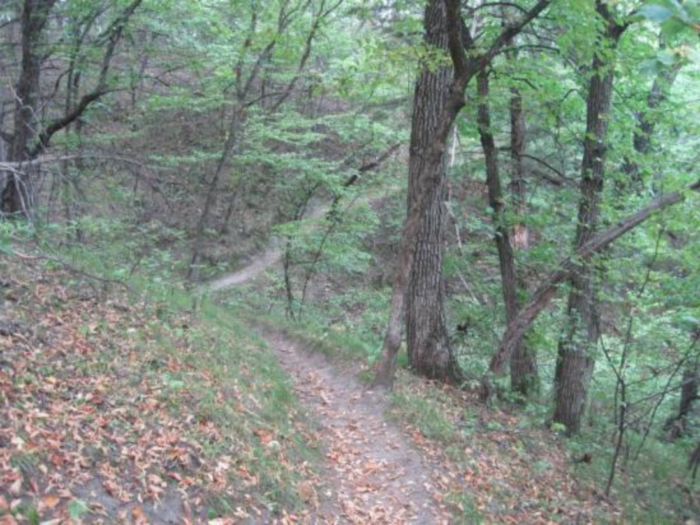 Visit Ponca State Park four miles north of the town of Ponca at 88090 Spur 26 E, Ponca, NE 68770. It’s open 24 hours a day and a park permit is required to enter. 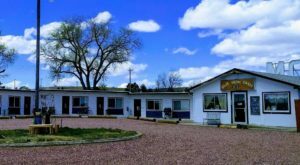 Various camping and recreational areas are available on the grounds; go here for more information. 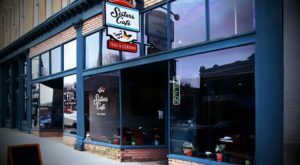 Looking to rediscover some of Nebraska’s coolest places? 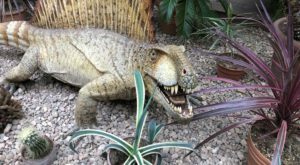 Check out these 11 field trips we all took as kids that we should totally take again as adults.